The following provides the contact information for St. Anthony Coptic Orthodox Church in Annville, Pennsylvania. We very much welcome your questions, suggestions, and comments and are open to supporting visits to and tours of our church. Please feel free to email our webmaster (see the email address below) with your responses. Blessings and peace be to you. Fr. 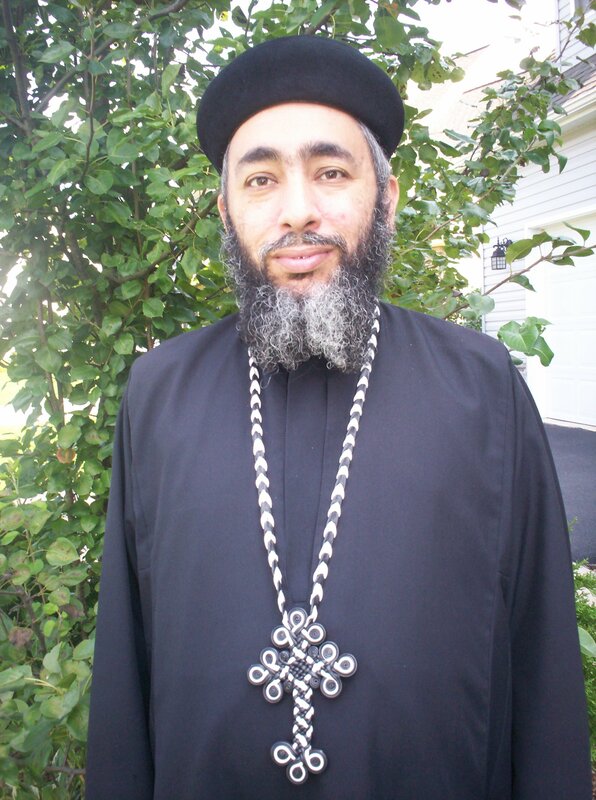 Youssef Chehata is the priest of St. Anthony Coptic Orthodox Church. He was ordained on March 15, 2002 by His Holiness Pope Shenouda III in the presence of H.G. Bishop David, H.G. Bishop Tadros, H.G. Bishop Gabriel, and H.G. Bishop Maximos.